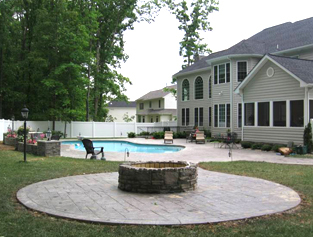 We also offer a wide range of services as General Contractors in Fredericksburg, VA, we strive to preserve our reputation of excellent service and high quality work in each and every service we offer. If you have a project in mind that is not on this list, or if you are interested in meeting with us one on one please call us today, and we would be happy to discuss the details of your project. We take pride in the work we do, and we never compromise on quality. In fact, we have over 19 years of construction experience and we take a hands-on approach to make sure you are getting the service that you deserve and expect. For more information about our services, please call us today. We are here to answer any questions you may have, to discuss your projects and provide options that will fit within your timeframe and your budget. We look forward to doing business with you. Copyright 2012: S&R Builders | Fredericksburg Home Builders | All rights reserved.